Assure Heating and Plumbing can diagnose boiler faults and carry out boiler repairs. Our engineer's have been trained by the leading boiler manufacturers, as such we have in-depth knowledge that you won't find with just any heating engineer. Experts at diagnosing boiler faults and breakdowns. Our engineers have years of experience diagnosing and repairing boilers. Fixed prices for diagnosing if need be, and we don't charge over an hour for diagnoses. 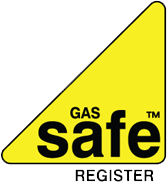 Trained by the leading boiler manufacturers, therefore our knowledge is always up to date and our workmanship is top notch. Do you think your boiler isn't a leading make and model? Don't worry, we can work on any make and model to get your heating or hot water working again. We make sure we cause as little interruption as possible, and we make sure everything is tidy and clean when we're done. Our heating engineers are experts at diagnosing boiler faults and breakdowns. We have years of experience diagnosing problems meaning we're confident we can get to the root of the issue quickly and efficiently. Worried about the cost of having your boiler diagnosed? Don't worry. We can offer fixed price boiler diagnostics if need be. On top of that, we never charge over an hour for a boiler diagnosis. Feel free to give us a call if you have problems with your boiler. 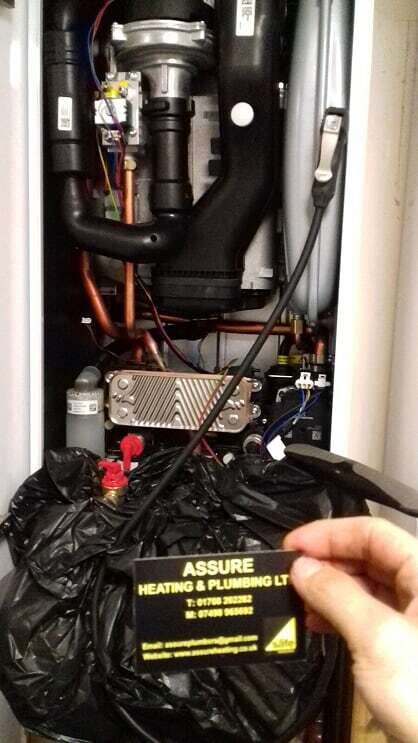 Assure Heating & Plumbing specialise in boiler repairs. We might be accredited Vaillant Advance Installers, and trained by the leading boiler manufacturers, but we can work on any make and model of boiler. For your peach of mind, we can offer fixed prices for most of our boiler repair jobs. Please get in touch if you have a boiler that needs repairing, or if you'd just like to ask a few questions.